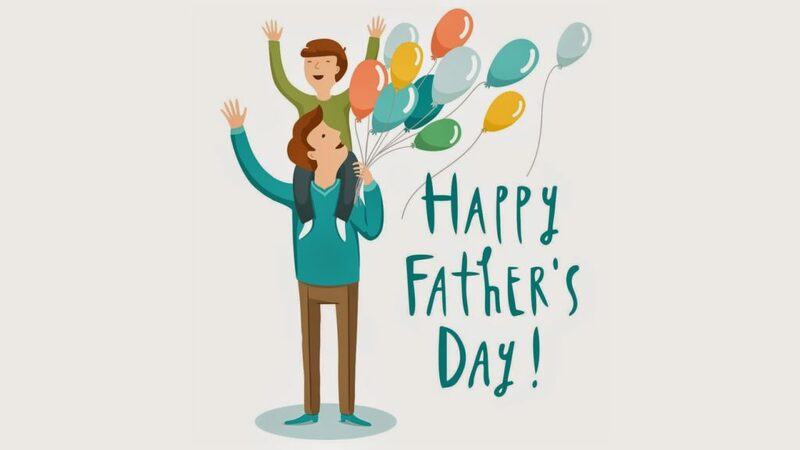 To all the fathers, step dads, grand fathers, dads-to-be, foster dads and mothers that are doing it well, thank you for being our pillars of strength, for your understanding heart and for a strong hand of support to us. We are forever grateful that we have you in our lives. Happy Father’s Day! This entry was posted in Blog by Hungry Minds. Bookmark the permalink.